PLEASE NOTE: For international orders, customs fees, duties or taxes are the sole responsibility of the purchaser. The most aerodynamic shape in nature is a teardrop. 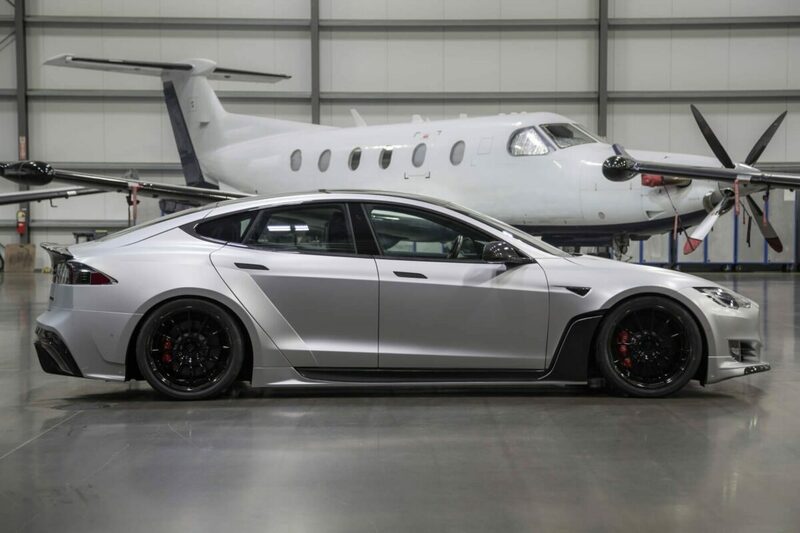 Teardrop aerodynamic shapes have been utilized by all levels of motorsports, as well as by Tesla themselves with the Model 3 Performance trunk spoiler. 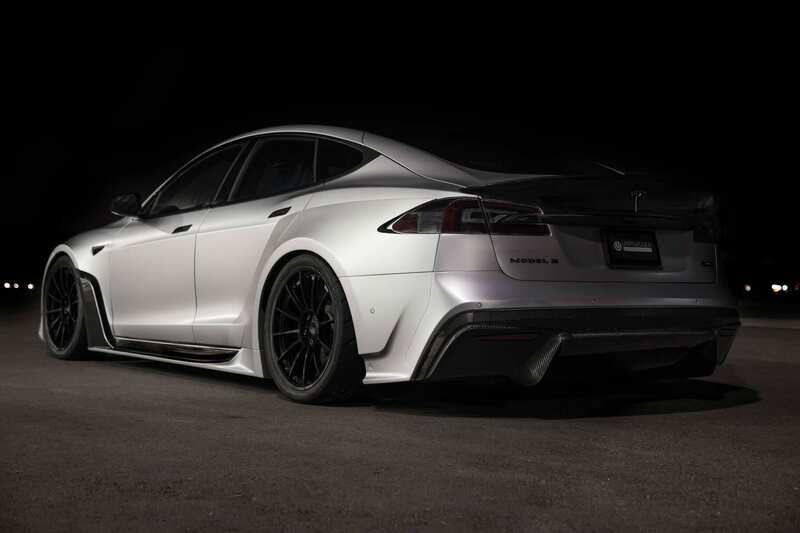 In keeping with clean lines and aerodynamic principles the Long Tail Trunk Spoiler was created. 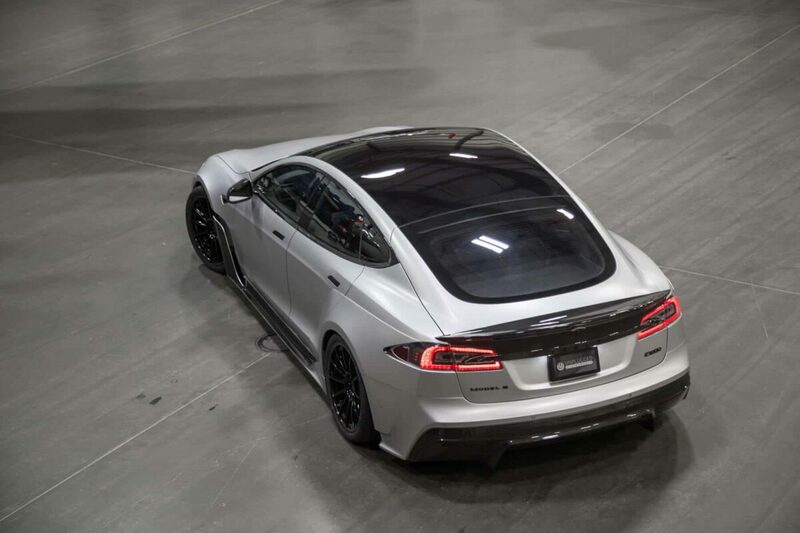 This trunk spoiler elongates the natural lines of the Model S hatch to streamline airflow over and off the back of the car. The spoiler attached to the car without any cutting or drilling required. It will stay firmly attached at extreme speeds utilizing the supplied industrial grade adhesive. For leased vehicles it can later be removed without any trace of installation. 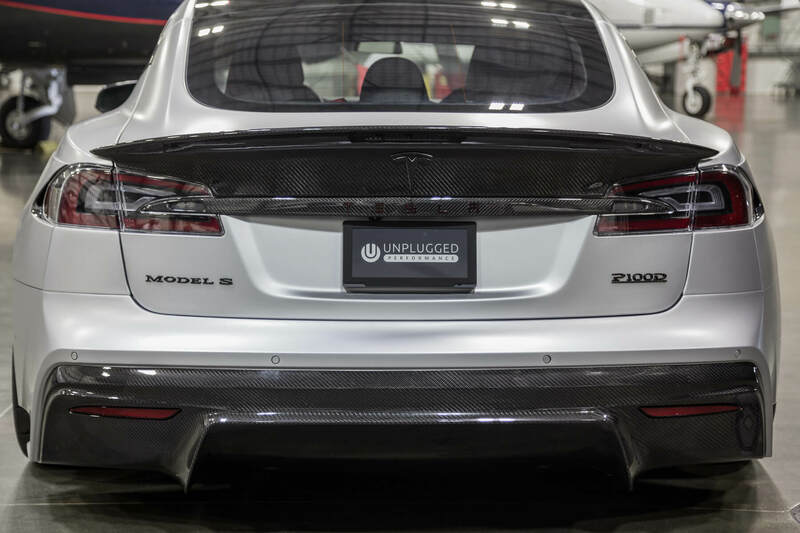 The Long Tail Trunk Spoiler is produced entirely out of prepreg dry carbon at a world class OEM motorsports parts factory. Every trunk spoiler is finished in a high quality UV clear coat finish to ensure longevity and beauty. The spoiler can be installed as-is out of the box, or it can be painted to seamlessly integrate with the car’s hatch design. 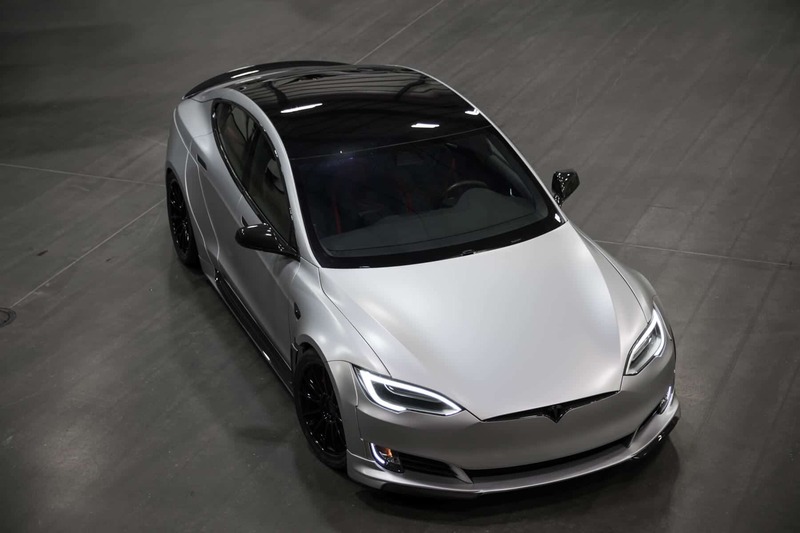 The nature of the shape is seamless at the bottom edge, butting up to the Tesla appliqué which allows for an especially clean factory style integration when painted body color. 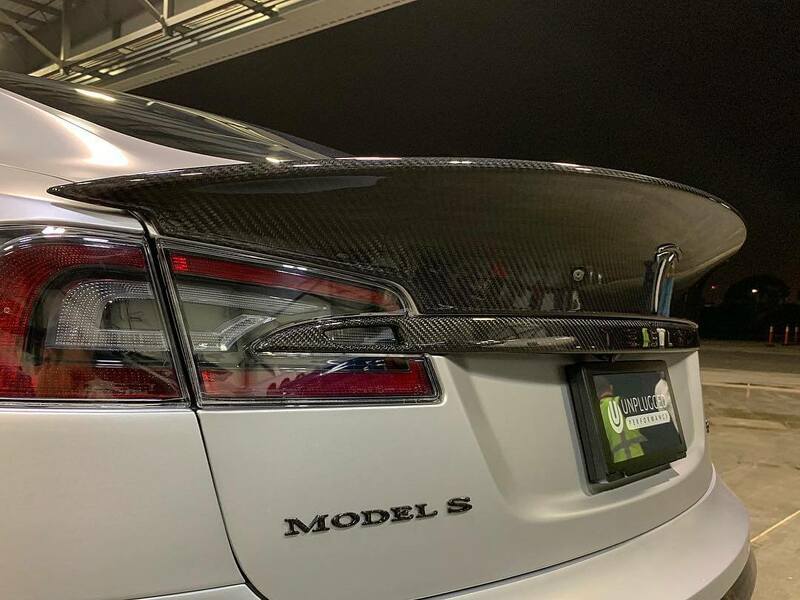 However, due to the beauty of the carbon fiber work we expect many people to become enamored with the quality of the carbon fiber and to leave it full carbon.